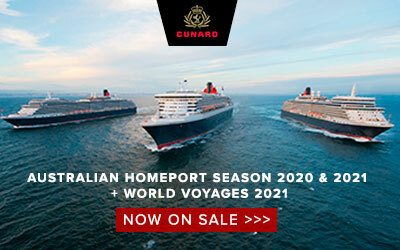 In 2020, Queen Elizabeth will operate a full season of Alaska round trip voyages from June to September, departing from and returning to Vancouver. 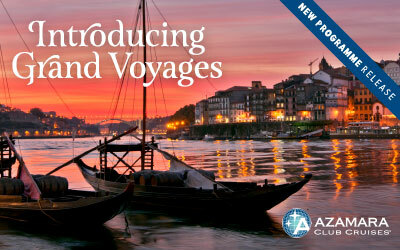 Extend your Destination Immersion experience with Azamara and earn rewards! 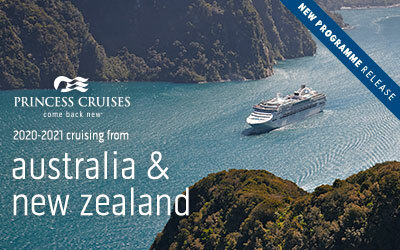 2020-2021 Australia & New Zealand Program Release, is now open for booking! 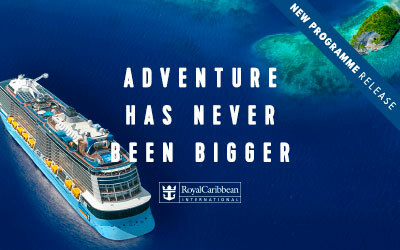 Adventure has never been bigger. 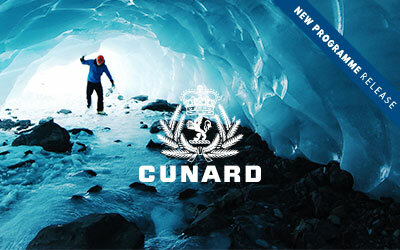 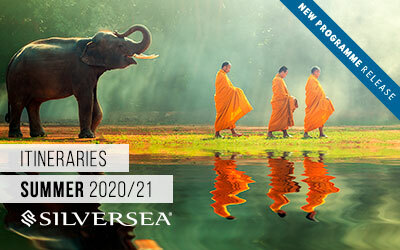 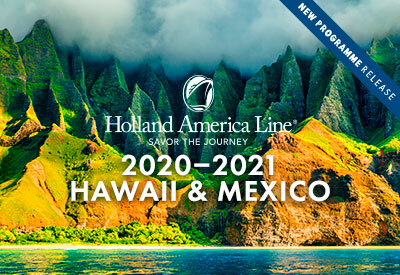 2020-21 adventure reveal programme release - Australia, New Zealand & South Pacific. 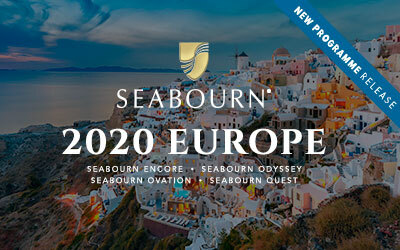 Encompassing 54 voyages to more than 190 destinations in 64 countries, each route was carefully curated and expertly designed with the most discerning travellers in mind.